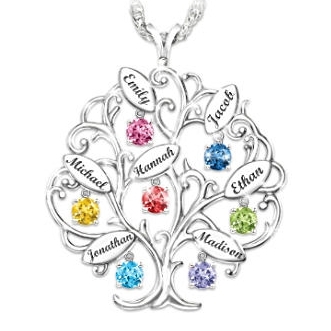 Thrill Mom, Grandma or your wife this year with this uniquely stunning family tree necklace! 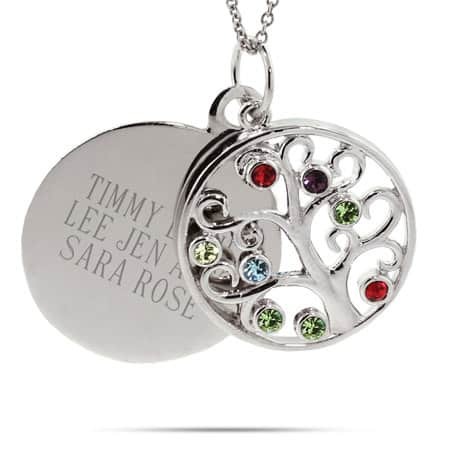 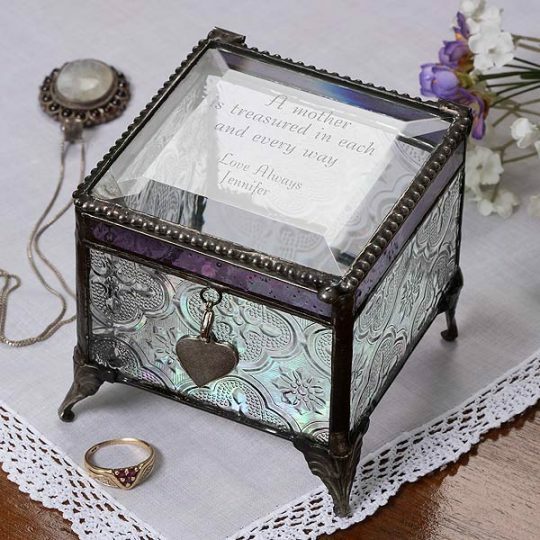 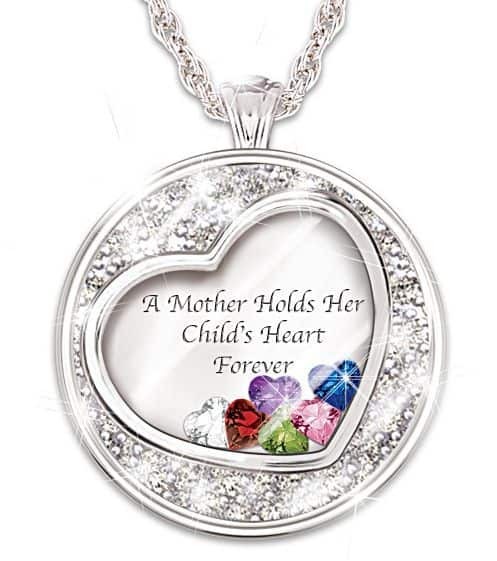 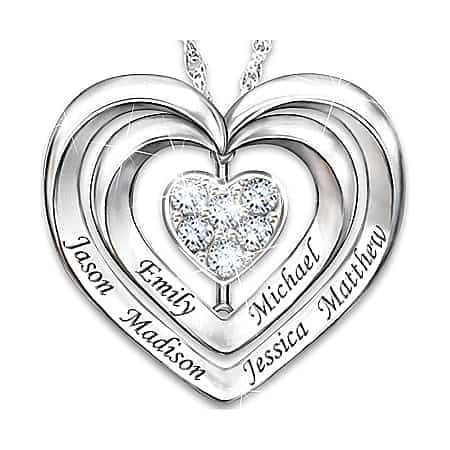 Each family member’s name is engraved on an individual leaf adorned with the corresponding birthstone. 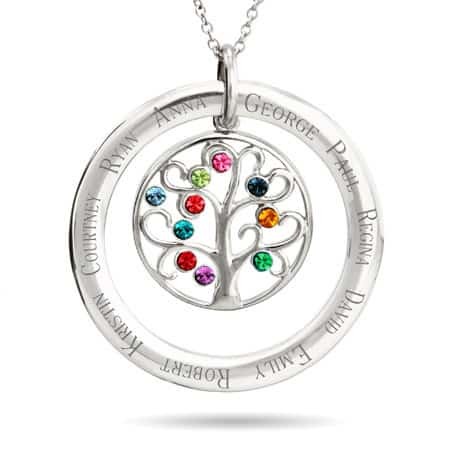 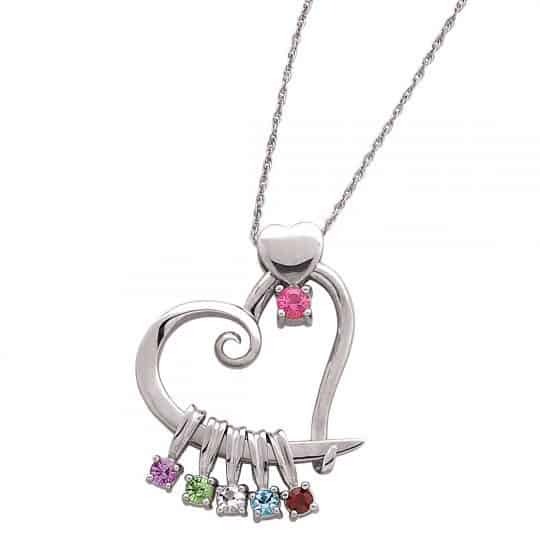 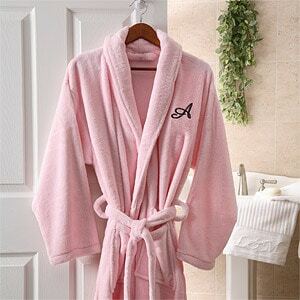 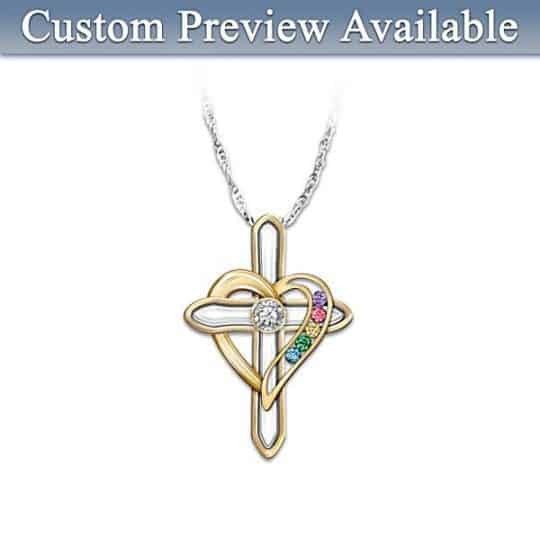 A beautiful way to celebrate your family’s loving bond.